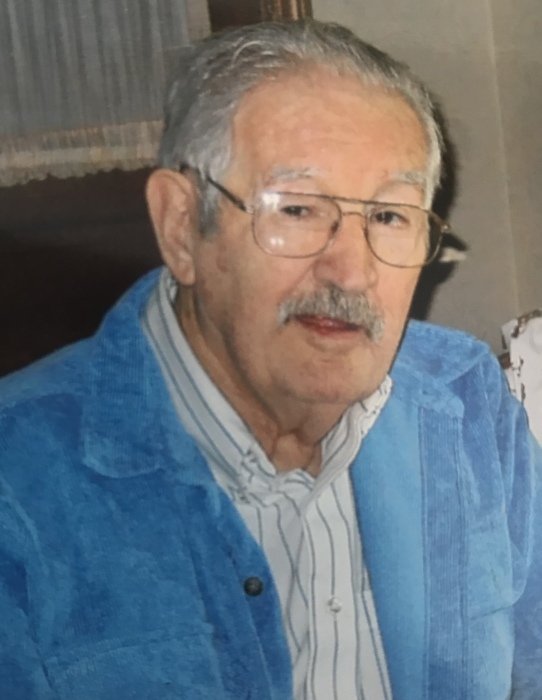 Donnie Ray Webb, 81, of Malta died Saturday, May 12, 2018 at Genesis Hospice and Palliative Care Morrison House following a two year battle with cancer. He was born October 18, 1936 in Pikeville, Kentucky, the son of the late Wendell and Belva (Collins) Webb. Donnie valiantly served his country in the United States Air Force during the Korean Conflict. He was a former construction worker and after he retired he spent his years farming. Donnie was a dedicated and meticulous woodworker, every detail was to exact perfection. He was tremendously skilled in creating masterpieces for the interior of homes, especially his families. He is survived by his wife of 54 years, Vernie (Matis) Webb of the home; his brother, John Webb of Columbus; his several sisters-in-law and brothers-in-law and his numerous nieces and nephews. In addition to his parents, Donnie is preceded in death by his brothers, Robert Webb and Wendell Webb. Friends and family will be received, 10:00 AM-1:00 PM, Wednesday, May 16, 2018 at the Goebel Funeral Home, 36 N. Buckeye St. Crooksville. Funeral services and a celebration of Donnie's life will follow at 1:00 PM, at the funeral home with Rev. Conard Wolf officiating. Donnie will be laid to rest in Zion Cemetery in Portersville where full Military Honors will be performed. Memorial contributions may be made in Donnie's name to Genesis Hospice and Palliative Care Morrison House, 713 Forest Ave, Zanesville, Ohio 43701. Envelopes will be made available at the funeral home.